I'm back with a foreign beauty haul. Some items I purchased and some were gifted by a MUA swapper Elena. Detclear Bright & Peel AHA BHA Fruits Peeling Jelly is a fruit acid gentle gel peel. Made in Japan. 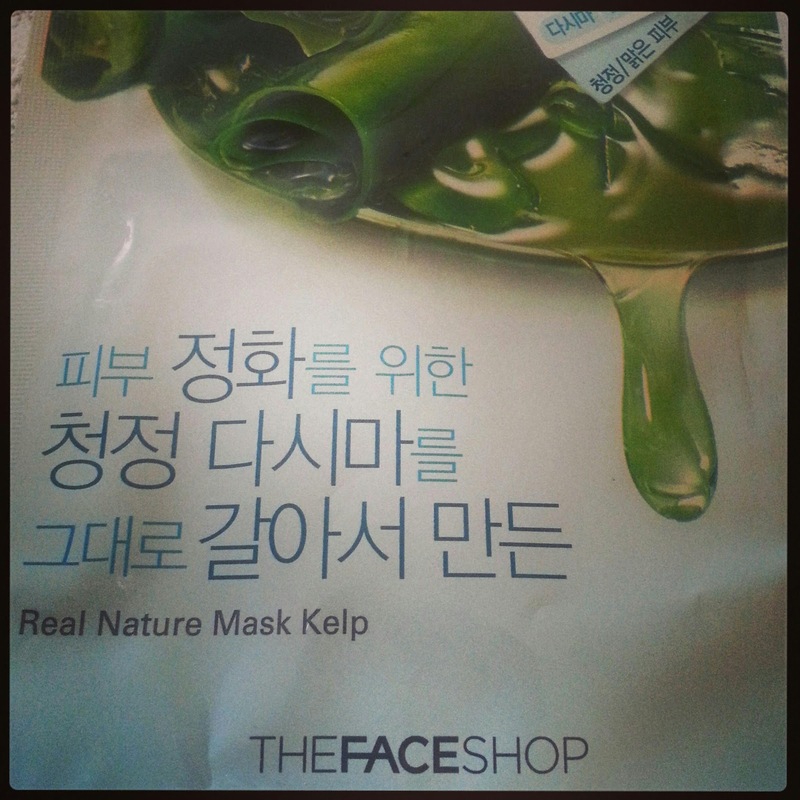 Billidan Cucumber Mask Pack contains extract of cucumber and glycerin that nourishes skin. Leaves skin bright and moisturized. Made in Korea. My Scheming Mint Collagen Mask contains mint oil, refreshing and cooling. Improves and renews skin cells. 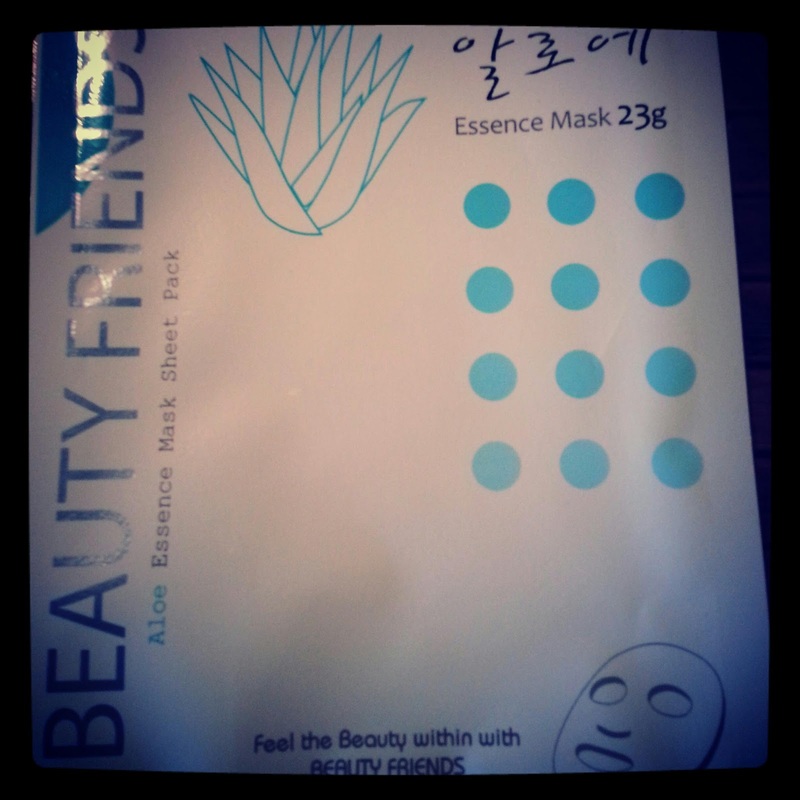 Improves skin elasticity and moisture. Made in Taiwan. The Face Shop Real Nature Mask Kelp purifies and protects skin from air pollution and facilitates the skin in discharging impurities. Made in Korea. 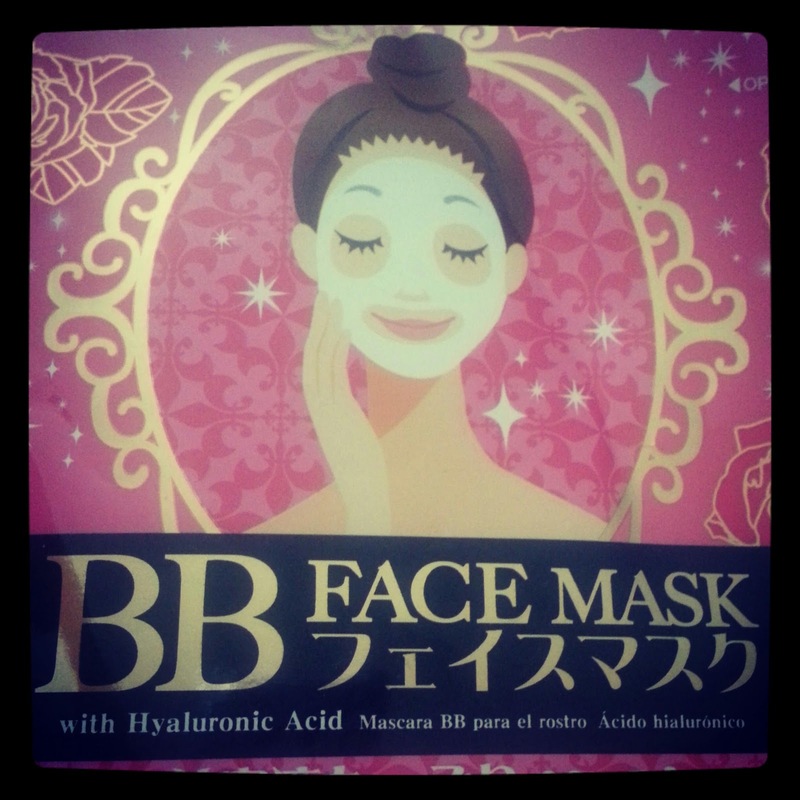 BB Face Mask with Hyaluronic Acid gives skin a moisture-filled treatment. Made in Korea.